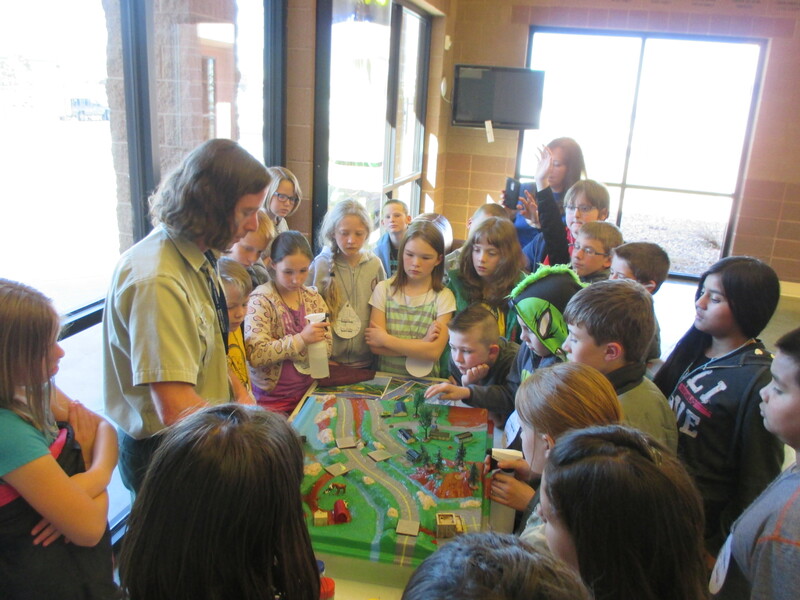 Mike Golden from the Dixie National Forest helped present the Water Table Model for fourth graders at the Iron County Water Fair. 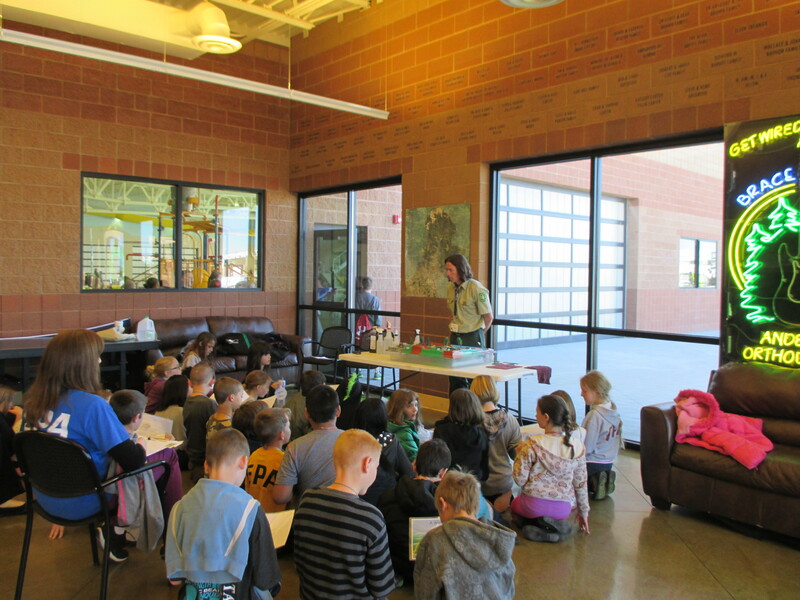 Kids learned about Watersheds and their importance. They also discussed things they can do to help keep waterways clean and conserve water. The fair was March 9th and 10th at the Cedar Aquatic Center.